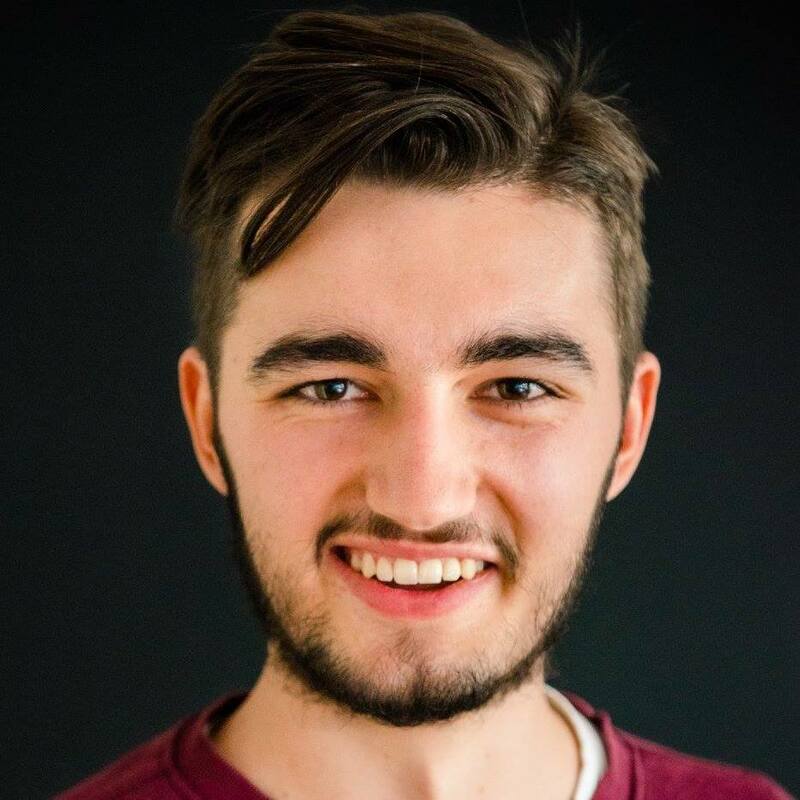 Worldhit.net is an ongoing personal project for about 3 years now! Worldhit takes over 100 international Top 200's every hour and makes one giant list. I have made everything from idea to working website. The design and logo was made with partner. Creating multiple premium 360° virtual tours. Everything from getting the pictures to making it viewable for the world in a browser. We've workd with customers like vtwonen, Vlaardingen and MINI. 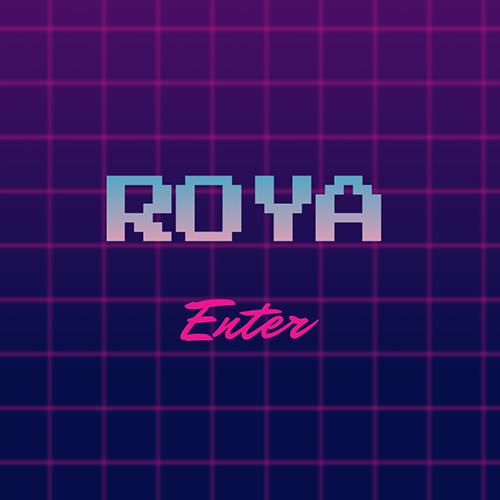 R.O.Y.A. is a collective name for every project I make at home. Combining different technologies like IoT, electronics and home automation. Current 'hacks' include real time controlling of lights, an self-made interactive TTS system, opening/closing the garage and many more. 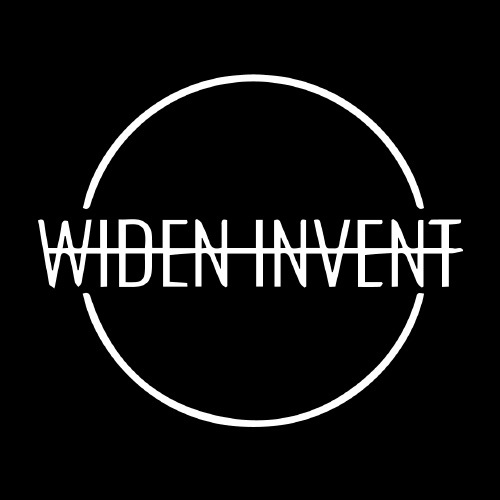 One of my proudest projects is working on the Widen Invent team. This includes just my partner Hendrik Daniels and me. We are complementary in our skills which makes un an ideal team. 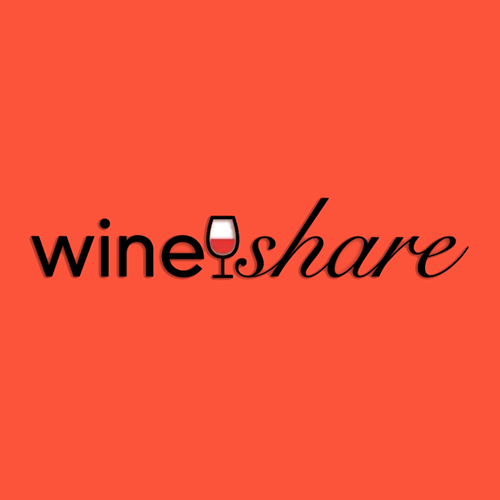 This Wineshare email campaign was a project where users were able to give up friends in order to win free wine. I was able to setup the whole back-end and make it work. This project is not available anymore. 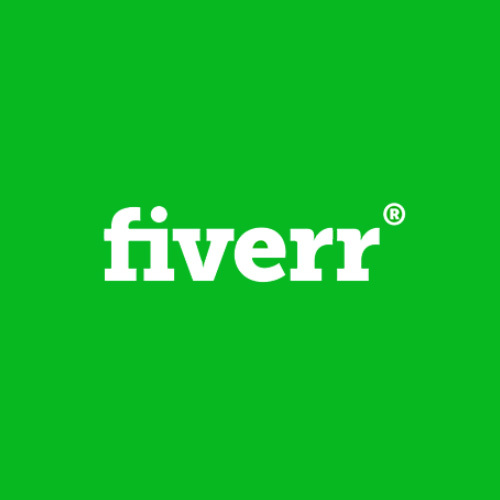 My first 'work' experience was working for Fiverr. This is a website where everyone can order work for $5 or more. On this platform I worked for 100+ customers with an average rating of 4.9/5 . // what even is this? I'm currently looking for an internship.